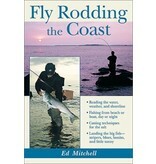 Anglers who have accepted the challenge of fly fishing the salt will find in Fly Rodding the Coast everything they need to know. 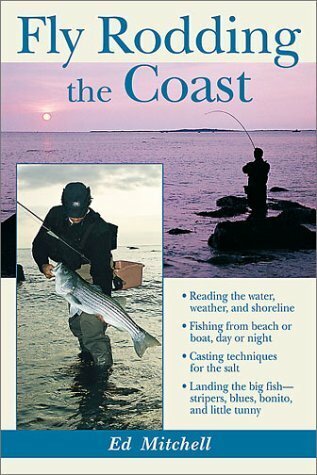 In this complete guide to catching striped bass, bluefish, bonito, and little tunny on the fly, Ed Mitchell discusses the essentials of saltwater fly fishing: how to read the water, the weather, and the shoreline; how to fish from the beach or a boat; and how to find the best places to wet a line. 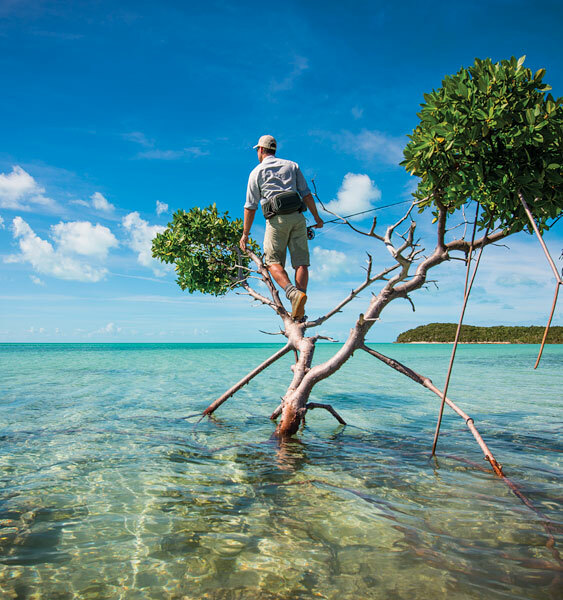 The behavior and range of the quarry, the best ways to catch them, and details on how to land the fish prepare the angler for this type of fishing.